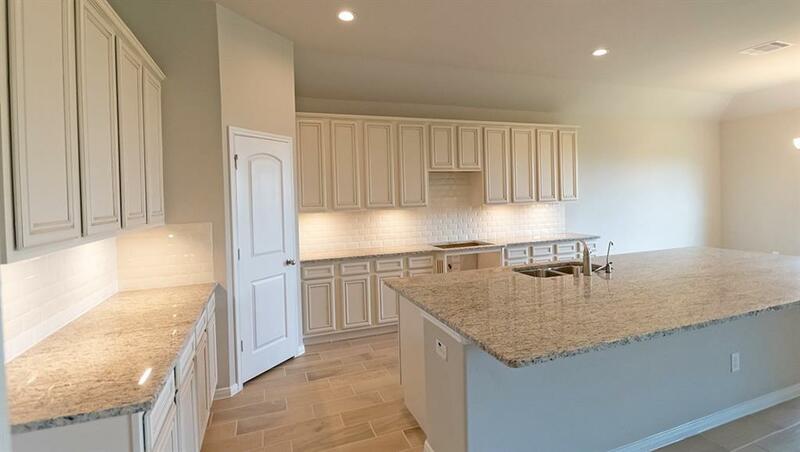 Fantastic brand NEW DR Horton home in one of the best communities in Montgomery County! 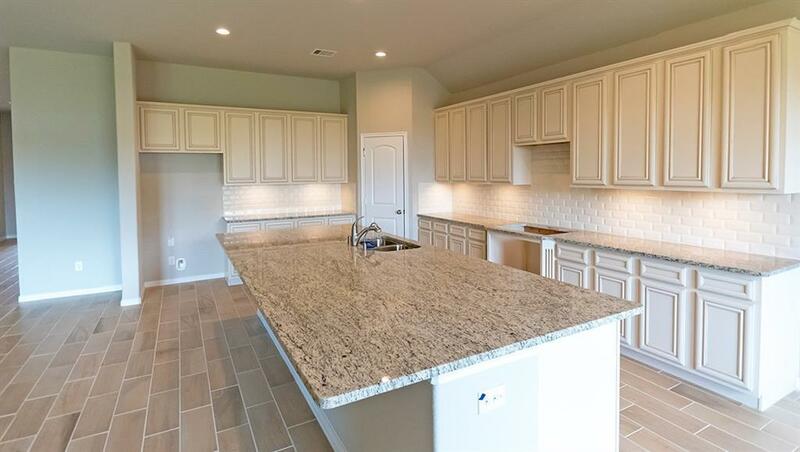 Close to Lake Conroe, beautiful area pools, clubhouse, fishing pond, private boat launch for residents, and so much more! Best kept secret around! This lovely new property has everything you are looking for! 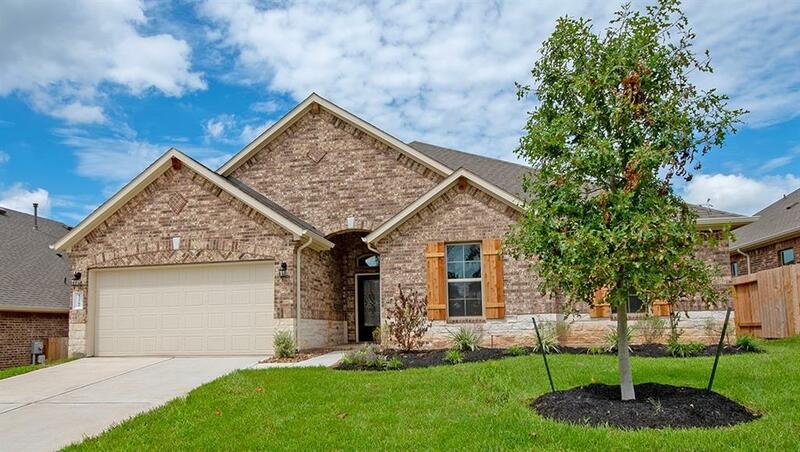 Beautiful curb appeal with a wonderful open floor plan! Designer details at every corner of the interior! 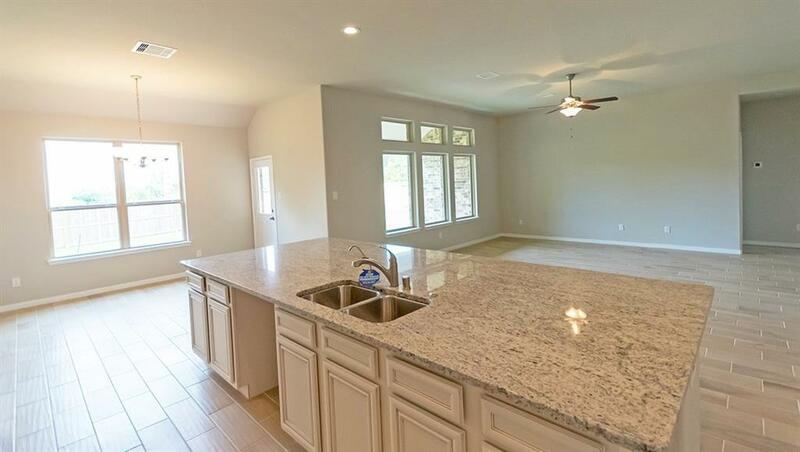 Features include granite countertops, stainless steel appliances by Frigidare, spa like master bath, great back yard with no back neighbors, and so much more! Hurry and call today! You don't want to miss this one!